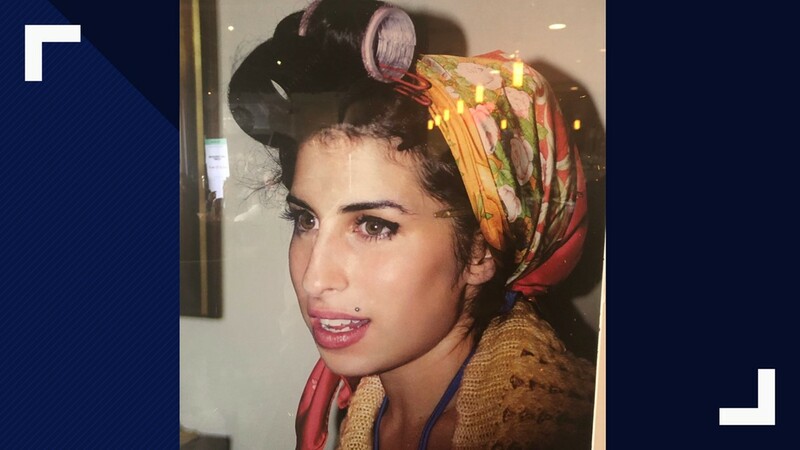 The Amy Winehouse exhibit at South by Southwest is sure to put you directly in the feels. AUSTIN, Texas — Amy Winehouse fans who find themselves at Holy Roller for South by Southwest Conference & Festivals are in for a treat. 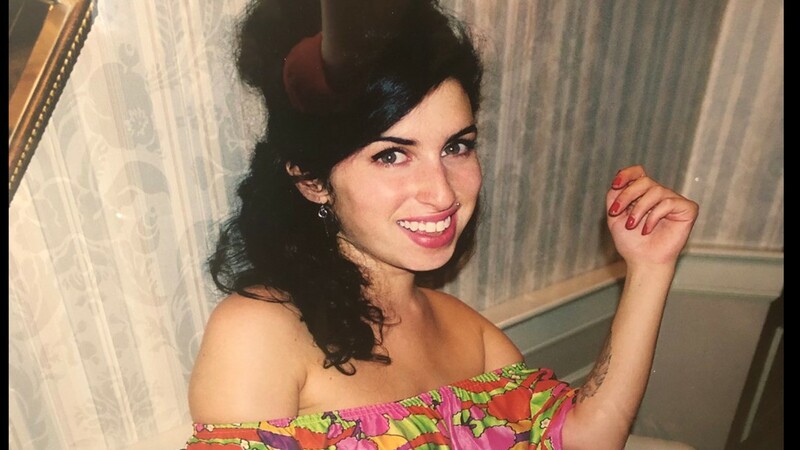 An exhibit featuring photos of a 19-year-old Winehouse is on display during the festival and is sure to put you directly in the feels. It's titled, "Back to Amy." From March 12 through March 16, bands have been scheduled to play at the bar and restaurant. And, because it wouldn't be a Winehouse tribute otherwise, Holy Roller occasionally plays Winehouse ballads. The photos were taken just before the release of her first album, "Frank." 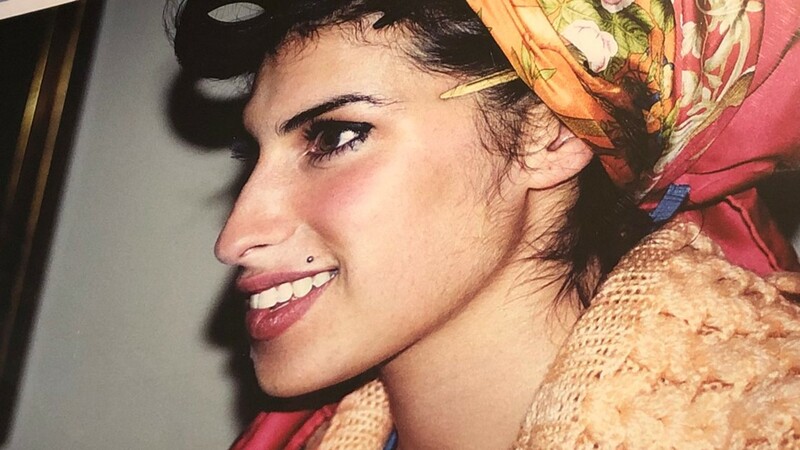 "Meet Amy before she was Amy Winehouse," the festival writes.